Brothers V12 starter motor never sounded "right". That is just class! And it looks so much like the one I got in my drawer. I definitely have to bring that out again, take proper picture, and put in Shite in Miniature thread. 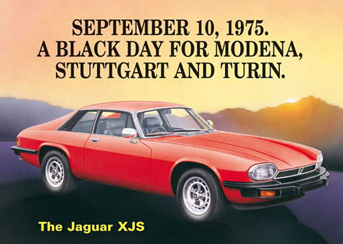 Years ago went to Browns Lane with my brother in his XJS for a Jaguar Enthusiasts seminar. It's bloody lovely. That headlining would annoy me too, needs a box of pins to hold it up. I say. That does look lovely. 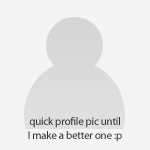 Oh, now that’s nice sir.....well played. Try a clay bar on the paint. You will be pleasantly surprised. This is excellent! I had a 1980 XJ-S which was pre HE spec, fuel economy was somewhere between the carb version and the later injected ones at a steady 10mpg. That is an absolute stonker, well done that man. Lots of cool buttons controls in that cockpit, any chance of a walk through? The question is, whaat do the dogs think of it? 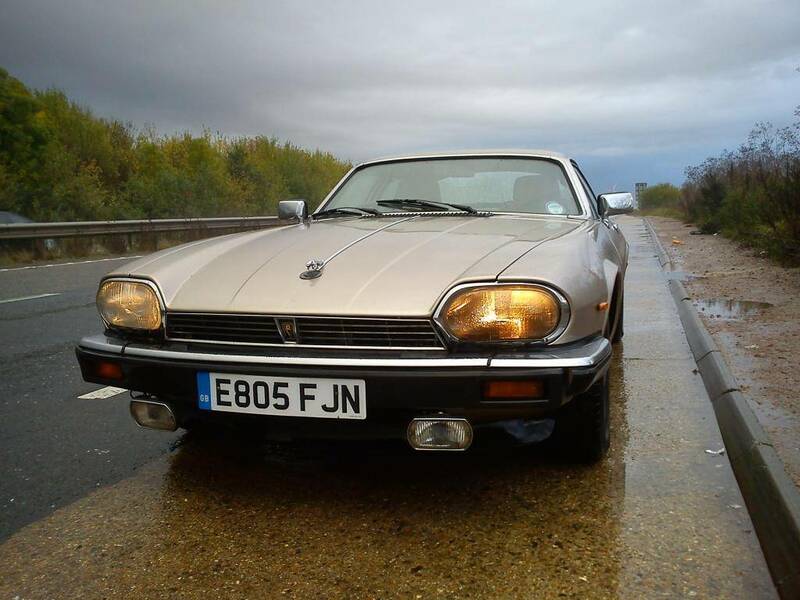 I do love an XJS they are handsome cars especially the earlier back light ones. Looks like a cracking purchase! That original tape deck... Wibble. Both Xtriple and Wuvvum have/had headlamp wipers on theirs. I have ENVY. No chance of getting any number of ladies in the back without headlamp wipers. That is a fantastic machine. 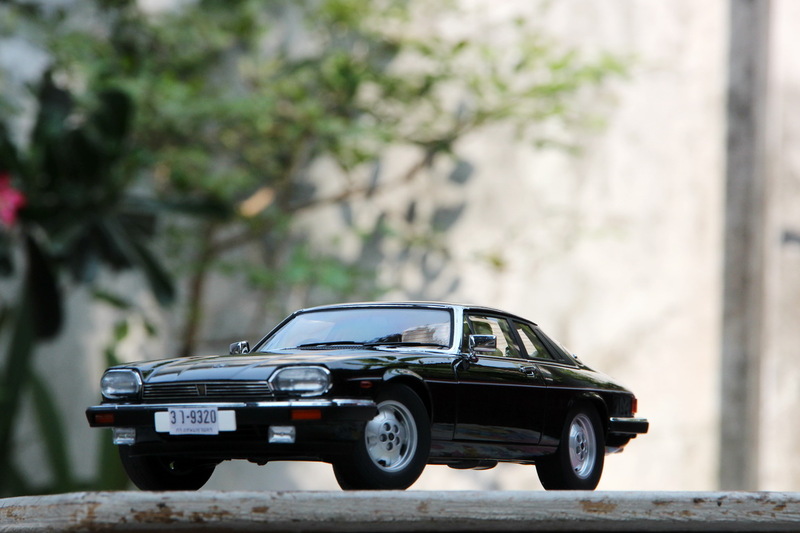 Always loved the XJ-S, especially with starfish wheels and a V12. Looks particularly fine in black, which inexplicably wasn't one of the most popular colours for them. Realise I'm late to the party, but that is a fantastic purchase! 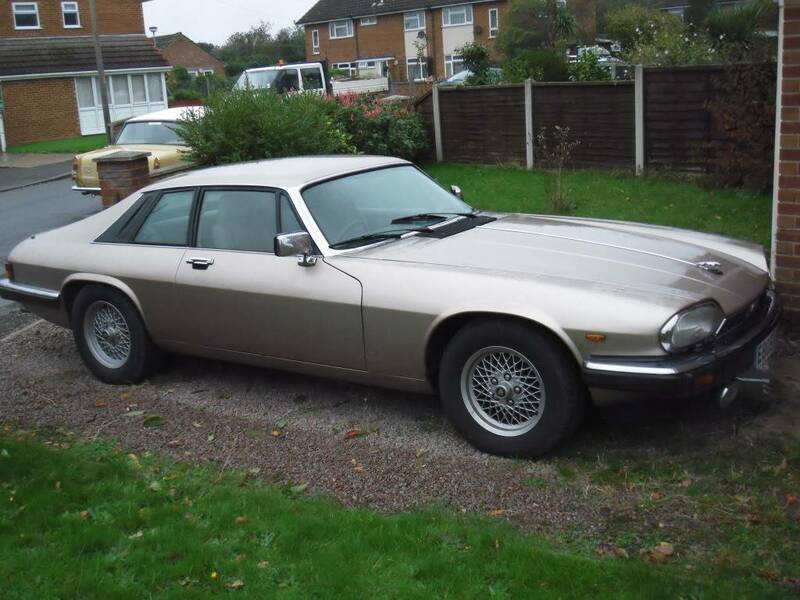 I'd give my left arm for an XJS! Oddly, not driven it since it came home! 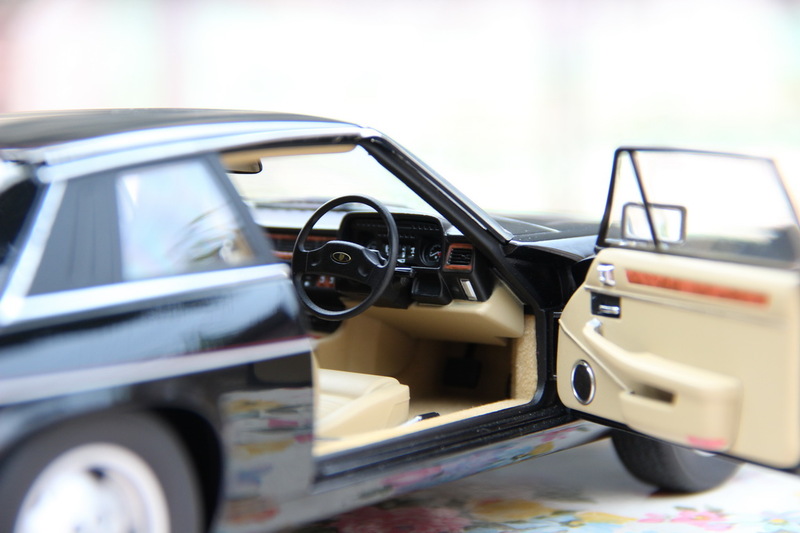 Dog is ill (very bad leg) and today my son was coming, I have loads of pictures of the XJ-S with his X308. I did a few jobs to it this morning before he turned up: fixed the central locking which worked to begin with then stopped, dirty fuse ( I expect a LOT of those!) did a bodge on the brake fluid switch as red lights annoy me, a new one is required and selection of new rad caps... they seem to be weeping but they are the originals so 33 years old! I went out at about 11:00 last night and became sure it wouldn't start today as the stereo was lit up like the illuminations, tried but couldn't get it to switch off. It started fine though so I was wrong, but it needs looing at but I have to keep it - original Jaguar fitment! Oh, you need some Poorboys Black Hole polish/glaze.